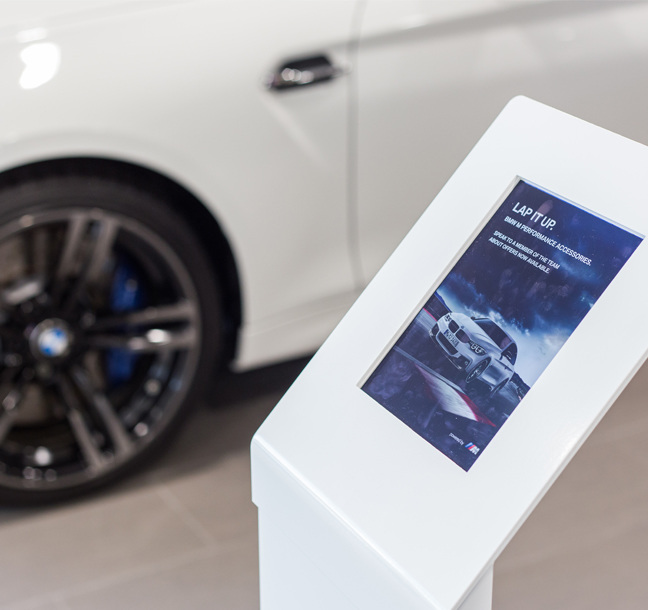 Principle work with BMW to manage their global brand implementation project, encompassing all aspects from digital solutions to design standards. 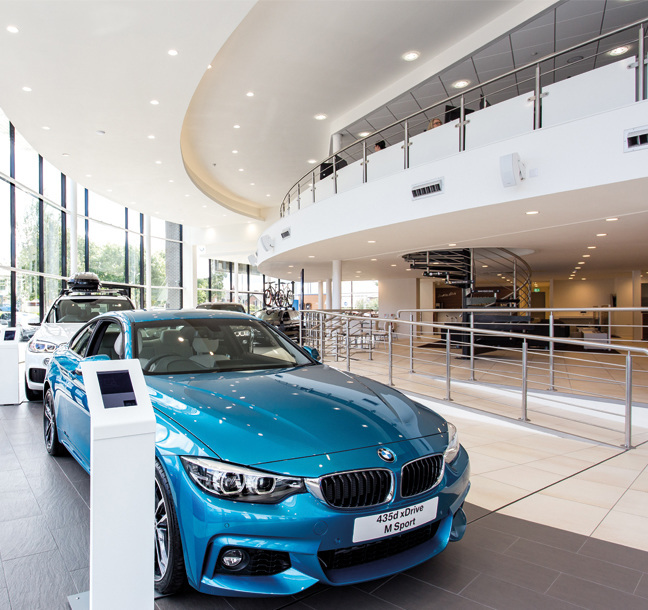 Principle managed and activated digitally enhanced showrooms for BMW to improve the customer experience. 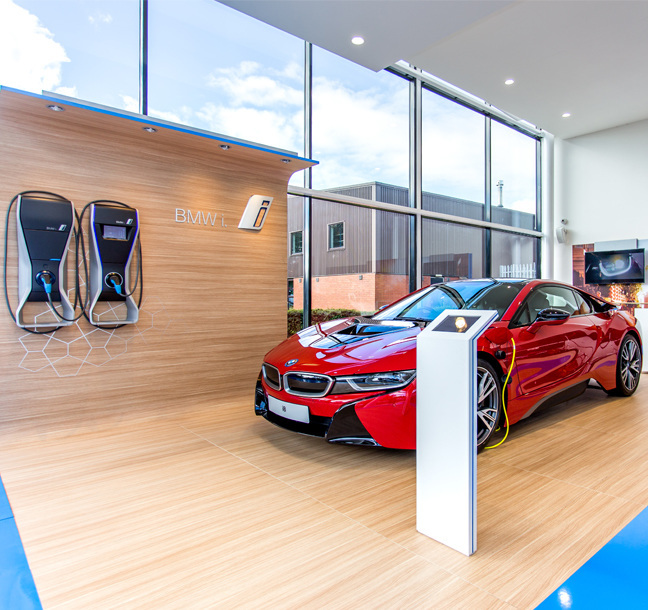 Launch of the new electric vehicle concept around the world as a sub brand of BMW - managed and implemented by Principle.